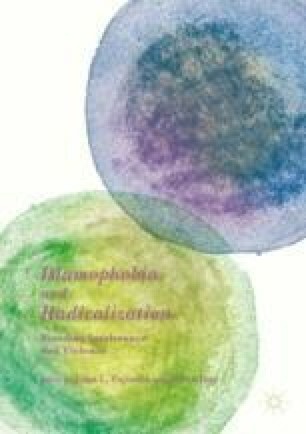 This paper explores the nexus between counterterrorism and radicalisation. It argues that misguided counterterrorism strategies may drive radicalisation of both the form of extremism being targeted by these measures (e.g. Islamist extremists) and inadvertently help to fuel extremist counter-movements (e.g. radical right-wing). With reference to Australian examples, this study analyses three ways in which counterterrorism strategies may inadvertently drive radicalisation. By understanding the potential for both “hard” and “soft” counterterrorism efforts to drive radicalization, strategic-policy decision-makers are better placed to ensure that their efforts not only “do no harm” to communities but “do no favors” for their violent extremist adversaries.